The Learning Resource Center of Polk County, Inc. invites the community to attend the annual For the Love…of Learning benefit on Saturday, February 18, 2017 to assist local students. Join this evening of celebration and cause with festivities that include entertainment from The Sofa Kings, food catered by Terrie Lobb, and a world-class silent auction with the purpose of raising scholarship funds for students enrolled in LRC programs. The Polk County nonprofit hopes to top 2016’s fundraiser, which raised over $35,000 in funds towards deserving students. 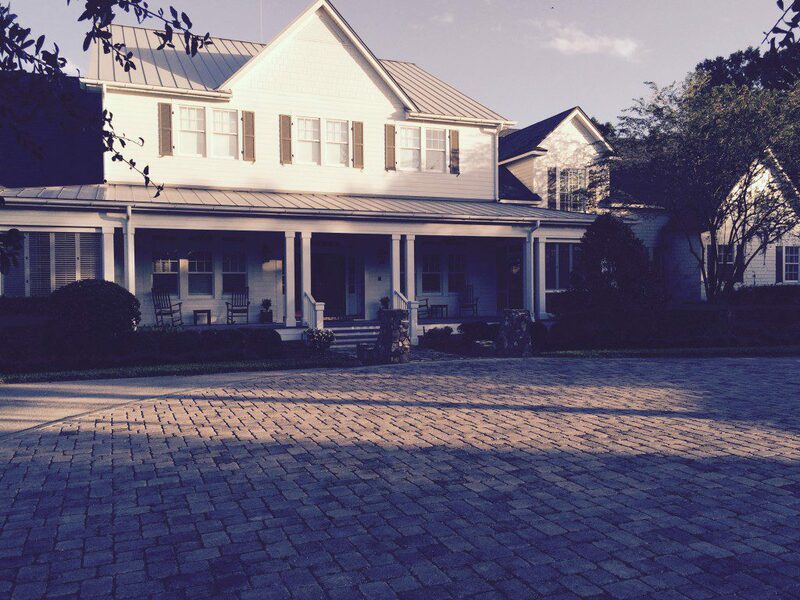 This year’s event will take place at the magnificent Springer residence in Mulberry’s Imperial Lakes community from 7-10 p.m. on Saturday, February 18, 2017. Those interested in sponsorships and donations may contact LRC Executive Director Dr. Pam Craven by email, PamelaC@LRCPolk.com, or phone, 863-688-9477. 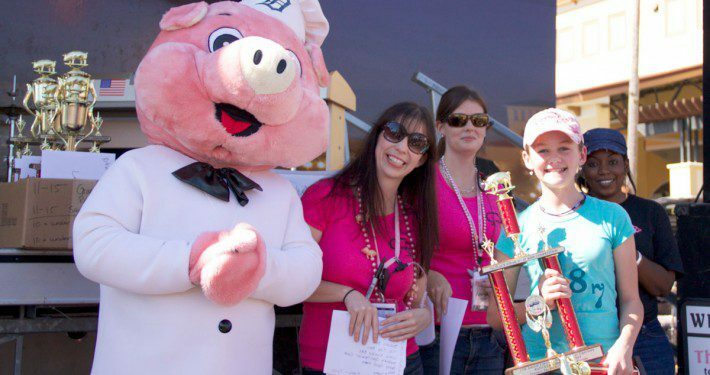 The 21st Annual Lakeland PigFest is just around the corner! The festival will take place on Friday, January 27 from 5-10 p.m. and Saturday, January 28 from 10 a.m.-5 p.m. Due to the renovations taking place at TigerTown, it has been moved to the Sun ‘n Fun campus, offering competitors and attendees more space to browse the area and enjoy the festivities. The new site will also allow for easier parking, which will remain at $5.00 per carload. Admission will be free, but prices for food will vary by vendor. The competition will heat up with the Kingsford Professional BBQ, Publix Super Markets Backyard and Badcock Kids-Q competitions. What attendees may not realize is that PigFest takes hundreds of volunteers and thousands of volunteer hours to help carry out the event, and local nonprofits, such as the Learning Resource Center, partner to provide the needed amount of volunteers. PigFest then gives every dollar raised back to the community! By granting the Learning Resource Center opportunities and funds based on service hours, PigFest has helped provide academic assistance and highly-qualified tutors to help students succeed and has also enabled LRC to meet the needs of students, parents and the community by aiding in the expenses of daily operation. The effect this annual barbeque festival has had on LRC reaches every aspect of the organization. Those who received any service from LRC in 2016 were impacted by its support. With that being said, LRC is seeking 2017 individuals, pairs and groups to volunteer. Volunteers are needed for shifts taking place in the judging, team breakfast and golf cart shuttling areas. Shifts are available Thursday, January 26-Saturday, January 28. To view the available shifts and to register, please click VOLUNTEER AT PIGFEST. We look forward to seeing you there! Whether you’re a competitor, attendee or volunteer, it’s sure be a fun weekend.